I love watercolor! 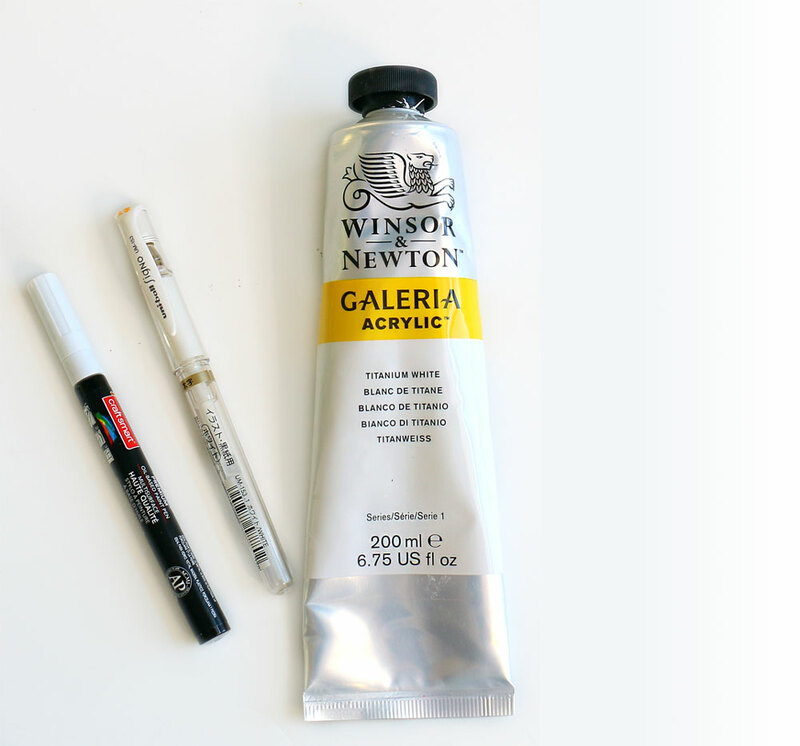 It’s a super versatile medium that is beautiful when used alone, or with other mediums. Watercolor, plays well with other art mediums like paint or ink and also with everyday household items like plain ol’ table salt and white rice. 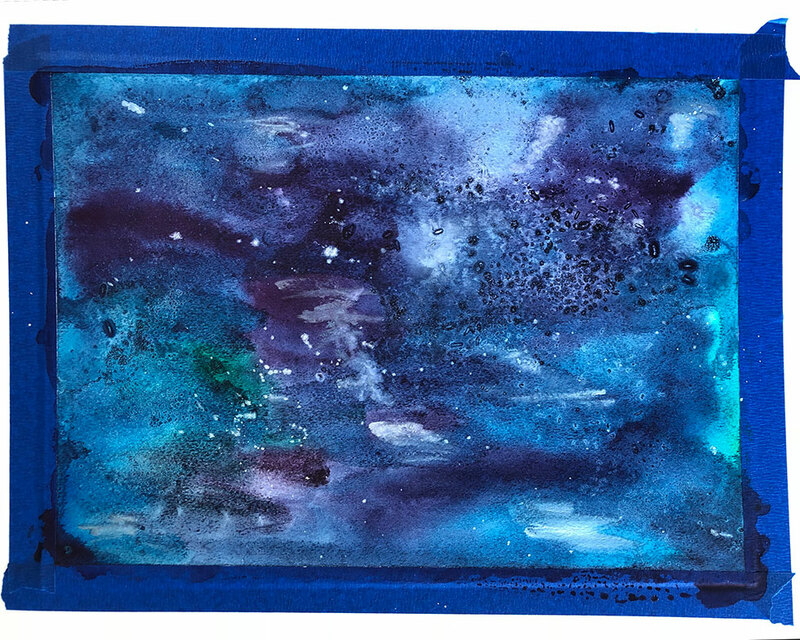 Sprinkling salt on top of watercolor creates cool watercolor textures! Don't you agree that texture adds a whole new level of interest to paintings? You can add small, but dramatic effects to your watercolor by simply adding a layer salt and/or rice. Sprinkling it over darker colors brings out more contrast, for more subtle effect use it on lighter washed out watercolor. Various marks and opacity of colors will emerge creating all that beautiful texture! 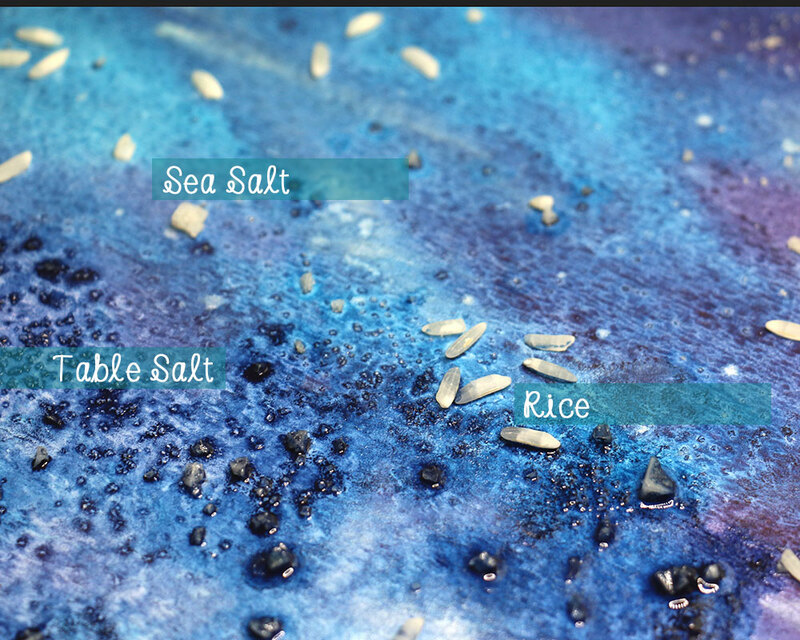 I encourage you to experiment by placing salt and rice over parts of your watercolor painting that are super wet or semi wet. Wait for the paint to completely dry (for me, this is the hardest part!). Then, brush the salt and rice off your work! Or as snowy background like I did! The possibilities are endless! puddles create darker spots and warning the salt may stick to your painting! Don't be afraid to add other art mediums to your work! Acrylic paint along with ink were used for the lettering and snowflakes. 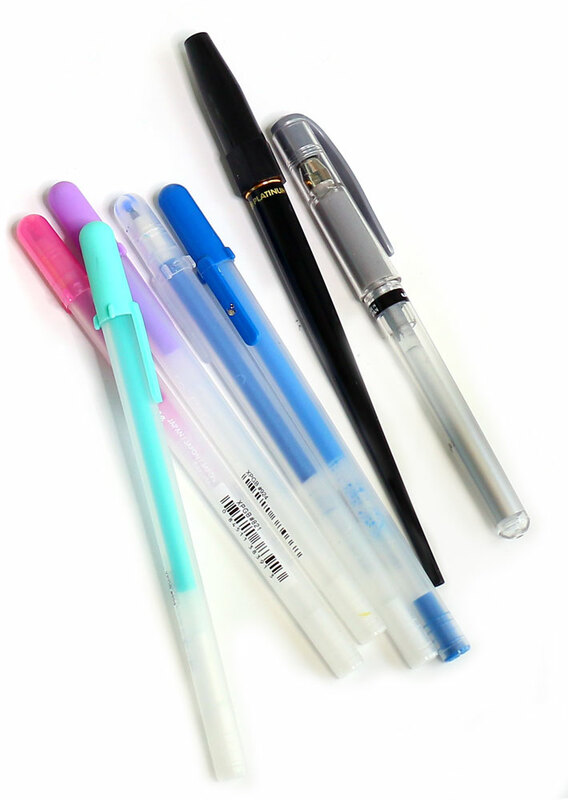 Gel pens and black ink were use to add in pops of color and details. Sign Up + Get Monthly Blog Updates and Freebies Delivered Directly to Your Inbox! Oh Yeah... AND The Password To The Design Vault Too! !